Click the application to download it to your computer. 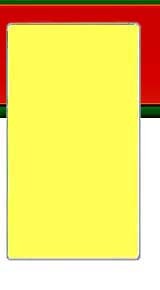 Once you click it you can save it or open it. If you have Adobe Reader installed you can click open, and the application will open in Adobe Reader. 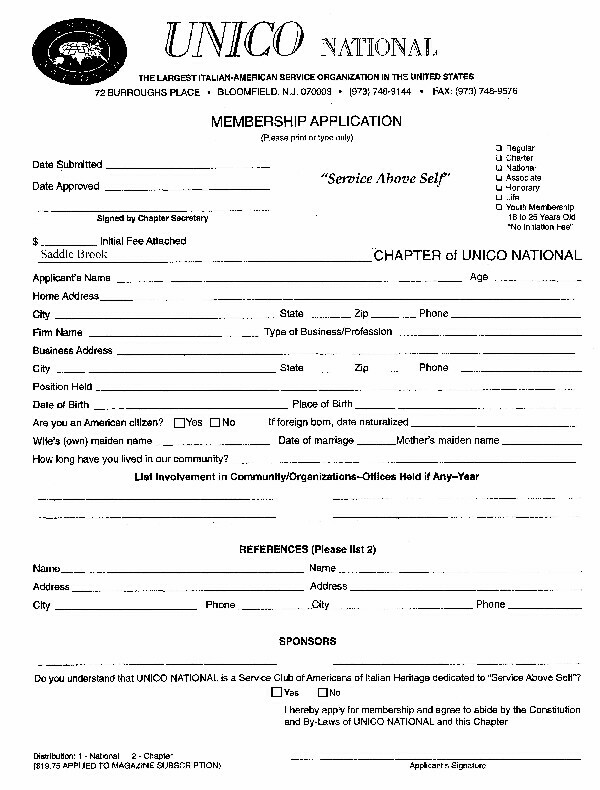 After you have it opened, simply fill it out, print it, then send it to UNICO at the address on the application. The application is in PDF format, and Adobe Acrobat Reader is needed to open it. If you need to download Adobe Reader, you can click here to get it.